🔖 What Are Mime Types? 🔖 Why You See This WordPress Error Message ? 🔖 List Of Mime Types & Their File Extensions Recognized By WordPress. 🔖 How To Add/remove A Mime File Type? 🔖 How To Add Custom Mime Types To WordPress? 🔖 Ways To Fix “Sorry, This File Type Is Not Supported For Security Reasons Error” In WordPress? 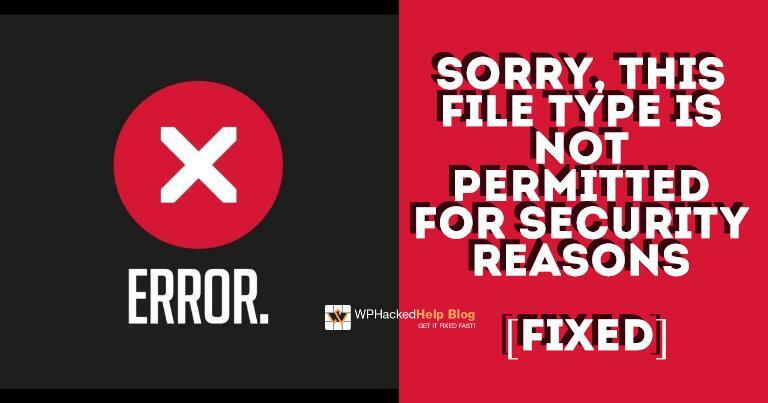 You must have come across This File Type is Not Permitted Error message – ❌ “Sorry, this file type is not Permitted for security reasons.” while uploading images in your WordPress site. This is the message that appears when you try to upload file using the WordPress upload utility, a default forbidden extension for your favorite CMS. These are some of the most commonly found queries around this WordPress error message. images – How do I fix “Sorry, this file type is not permitted for security reasons .svg, .jpg, .ovg, .png? php – How do I get around “Sorry, this file type is not permitted? You have probably already arrived to wish to download a video rather special type of file on WordPress that was not supported by the file manager of your blog. You have probably turned to another solution or you were still looking. If you want to simplify your life without having to touch your code, You can also use the plugins to add more files extensions, which allows to realize (with an interface) what I am about to describe you throughout this article. Here you will learn more about wp add mime types, why does this WordPress error occurs? & ❌ How to fix “Sorry, This File Type Is Not Permitted For Security Reasons” using plugins. MIME stands for Multipurpose Internet Mail Extensions. MIME types are used by browsers and other internet devices to determine the type of content associated with a page. For instance, if you have a .png file and a .jpeg file on the page, the browser would know by their MIME types to treat both files as images rather than videos or other file types. By default, WordPress has a list of registered mime types stored in wp-includes/functions.php. Using the wp_get_allowed_mime_types() function you can get a list of MIME types WordPress recognizes. These files are the file types recognized by WordPress. However, not all MIME types recognized are allowed to be uploaded in the WordPress Admin Dashboard. Why you see this WordPress error message ? Other MIME TYPES Recognized by WordPress. To improve security and prevent potentially dangerous files from being uploaded to the server, in addition to WordPress restrictions, there may also be limitations on the hosting provider, such as not allowing certain extensions or limited file sizes, thus the error occurs. As far as we concerned, we encountered the problem with a sc2replay file (replay of the Starcraft 2 video game). The manipulation is quite simple, it consists of inserting a few lines in the file functions.php, which is normally at the root of your theme (in / wp-content / theme / your-theme /). If you do not know the mime type of the file extension you want to add, we recommend a little search on Google. Be careful, keep these lines of codes at hand because when you change the theme of your blog, you will need to insert these lines in the theme you will use. 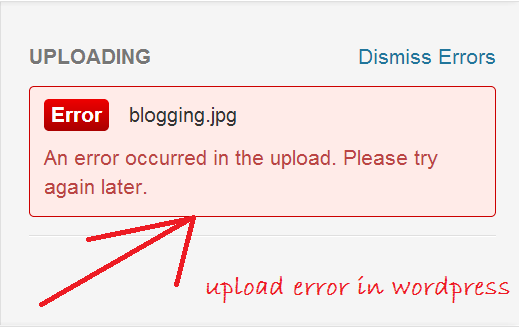 How To Fix “Sorry, this file type is not supported for security reasons error” In WordPress? What we want to do is to integrate a field in the WordPress settings (here Settings> Media> Send files) to customize the extensions allowed. Still, in your theme’s functions.php file, you can insert these lines of code to insert a custom parameter field ‘ext’ (you can later call the function get_option (‘ext’) to get the result of this field. To summarize these lines of code add_action (‘admin_init’, ‘add_media_field’) starts the add_media_field () function when the user is in the wp-admin area of ​​Wordpress. The function add_media_field () adds a section (add_settings_section) ‘Sending files’ and is responsible for displaying a section on the right page (Settings> Media) by inserting display_ext (). register_setting (‘media’, ‘ext’) is responsible for registering the ‘ext’ option transmitted by the form. These few lines allowed us to add an option in the administration. Now, we must always add the types associated with the option ‘ext’ so that we can use the media of WordPress with the extensions you want. For this, we need a special file, including over 600 file extensions and their associated types. Look for and download types-mimes.php_.txt file and put it in the ‘inc’ folder of your theme by renaming it ‘types-mimes.php’. The custom_upload_mimes () function goes through the list of extensions and uses the mimetype class to associate it with a mime type. If no type is found, the extension takes the mime type ‘application / octet-stream’. You can also download the below mentioned plugin to fix this ❌ WordPress error message. Three commonly used plugins include Pro Mime Types, Disable Real MIME Check, WP Add Mime Types or WP Extra File Types, which will both enable WordPress to recognize other file types (like .epub or .mobi files from eBooks). You can easily fix such errors by using this WordPress plugin. It works for both one and multiple sites. Go to Settings -> Mime Type Settings. Now you have to add the same mime type you want to upload – the extension that is not supported yet. You can find almost all the same types here. Once you’re done, tap the Save button. The new Mime Type will appear at the bottom of the list, in red. This plugin additionally allows the mime types and file extensions to WordPress. In other words, your WordPress site can upload various file extensions. The problem did not affect all the users of the engine, but quite a few. This is an officially registered bug that should be fixed in version 4.7.2 . But what if you need to download files right now? You can use the small Disable Real MIME Check plug-in that solves this problem. 2 Copy the disable-real-mime-check folder to / wp-content / plugins / . 3 Go to the site admin panel on the ” Plugins ” tab and activate the plugin. But the plugin, of course, is more convenient, since it does not require manual editing of the theme files. The file “wp-config.php” is located in the root directory of your WordPress installation, in the same place as the ” wp-admin,” ” wp-includes ” and ” wp-content ” folders. The file contains a lot of information necessary for WordPress to work. If this file is not installed correctly, WordPress will not work, which means that your site will be unavailable or inaccurate data may even destroy your installation. Log in to your website using an FTP client or File Manager. 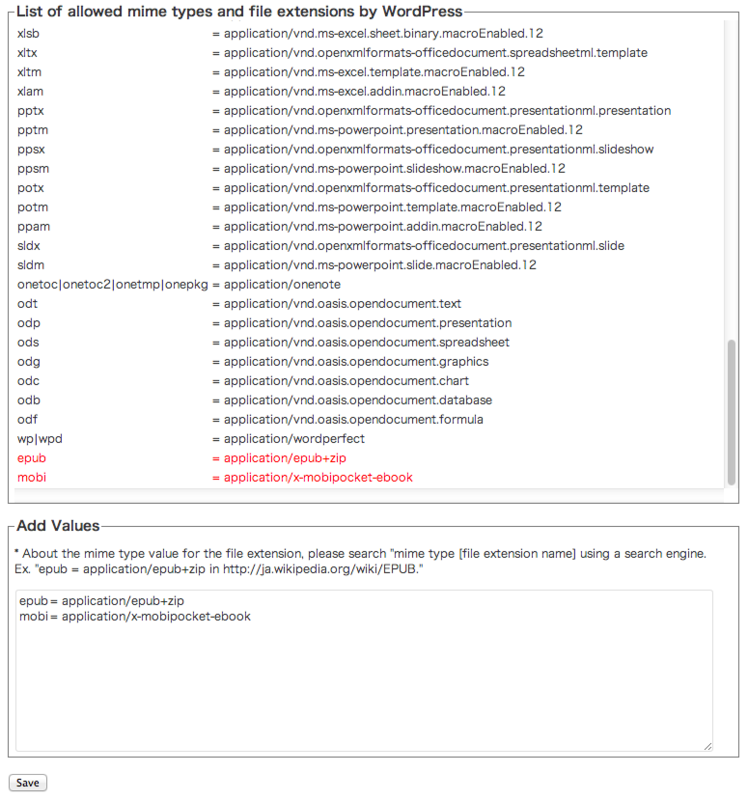 Navigate to the WordPress installation directory and search for the wp-config.php file. Edit it. In WordPress Multisite you can add the file type that you want to upload in the “Upload file types” option in network admin area. If you have already tried all the steps mentioned above and nothing seems to work for you, it may be useful to contact your hosting provider. Sometimes, hosting providers limit certain file formats to provide some security, and they can better guide you through that. The WordPress error Sorry, this type of file is not Permitted because of security reasons is troublesome. But, you can still fix it by following the above given steps. We hope that the tutorial was easy to follow and that it guided you successfully through the resolution of this problem. 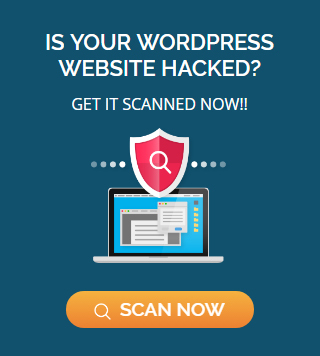 WP Hacked Help probably remains one of the best WordPress security scanners to improve security on WordPress. It can both play a preventive role and a curative role, helping you locate files affected by the hacking. If you have any questions, our experts would be happy to answer them.